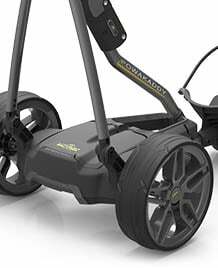 Discover the latest golf fashion and stay on style with Affordable Golf. 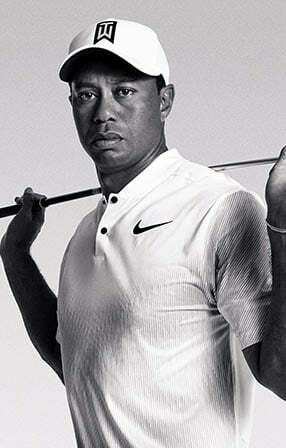 Browse from our huge selection of golf polo shirts, trousers, sweaters and more! For the devoted golfer who play no matter the weather, stay dry and comfortable with our Waterproofs and Base Layers. 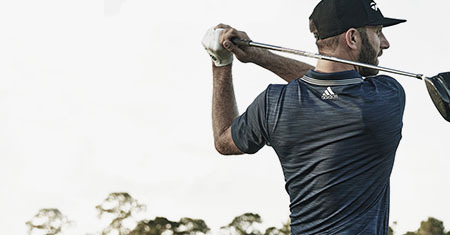 We carry an extensive range of top quality Mens Golf Clothing from a huge range of the best brands in the industry, including Adidas, Callaway, Proquip and many more! We are Officially Authorised Internet Retailers of all of the brands we stock, so you can be assured of the best quality and that you'll look great on the golf course and in the club house. Order your Mens Golf Clothing from our online golf store today for a fantastically low price.